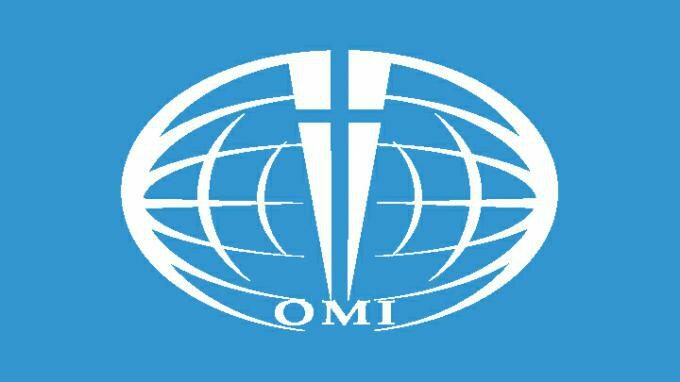 Editor’s Note: Each year the Oblate General Administration in Rome publishes its latest statistics of how many Oblates there are in the world and where they are working. At the end of the summary just below, you can see that as of January 2019, there are a total of 3, 658 Oblates currently, down 8 from 3,666 in January one year ago. Below the summary is the number of Oblates attached to the general administration in Rome, followed by graphics containing the number of Oblates working in the countries of the world’s different regions. 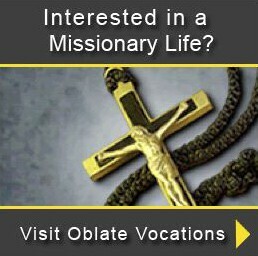 It should be noted that those graphics do not provide a total number of countries in which Oblates are working. As you will see below, some of the numbers reported are assigned to areas rather than individual countries, such as “Anglo-Irish,” “Southern Africa,” “Mediterranean, ” etc, these areas include several countries where Oblates work which are not listed individually. 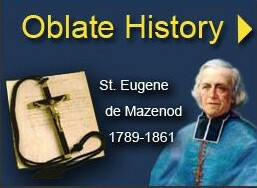 Introduction: The source for Oblate statistics is the database of members in the General Secretariat at the General House, updated and adjusted with reports which come in from the various Oblate provinces, delegations and missions. The records of first vows, final vows, ordinations, departures and deaths which are received daily in Rome go to make up the annual report. For various reasons, these records sometimes do not arrive at the Secretariat in a timely fashion. 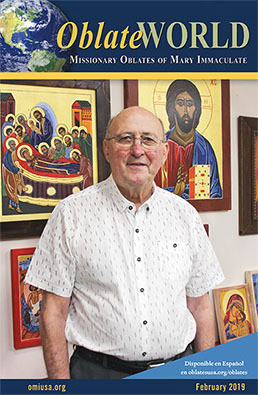 The numbers included in this publication, especially related to scholastics, vows, ordinations and departures, reflect not only the statistics of the year that has just passed, but also of some previous years. The next table shows the number of Oblates according to the Unit to which they belong. For example, all the Oblates attached to the Zambia Delegation are listed there, even though they are juridically members of the United States Province, or may be temporarily living elsewhere. Some of the Zambian scholastics are in Cedara, others in the U.S. etc. Legenda: Fr.=Father; Fr.T.=Father without Oblate No. ; Br.=Brother; Br.T.=Brother with temp. vows; Sc.=Scholastics; Dea.=Perm. Deacon; Pr.Ap.=Prefect Apostolic; Ep.=Bishop; ArEp.=Archbishop; Card.=Cardinal.